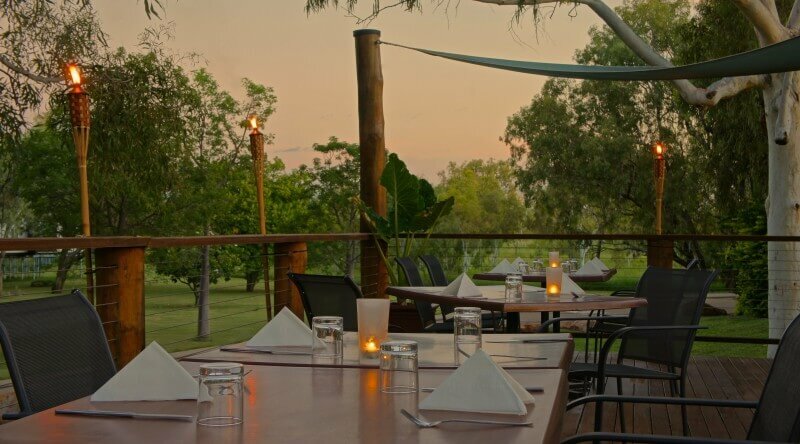 The Fitzroy River Lodge offers three star accommodation on the banks of the Fitzroy River, approximately a three hour drive southeast of Derby. The lodge was established on part of the cattle station's bull paddock, in the heart of the Kimberley's thriving cattle industry. The design of the lodge captures the unique appeal of a traditional pastoral station with its main building being the homestead and the accommodation being the out buildings. The homestead features wide verandahs, high ceilings, exposed orgon beams and tiled floors. The modern Motel Rooms are contained in four elevated buildings surrounding a swimming pool, with parking below and a timber bridge connecting it to the homestead. 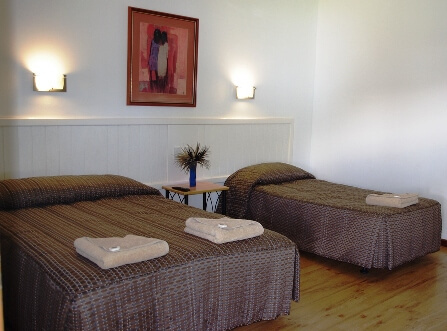 The rooms are fully air-conditioned with ceiling fans and feature en-suite with a bath and a shower. 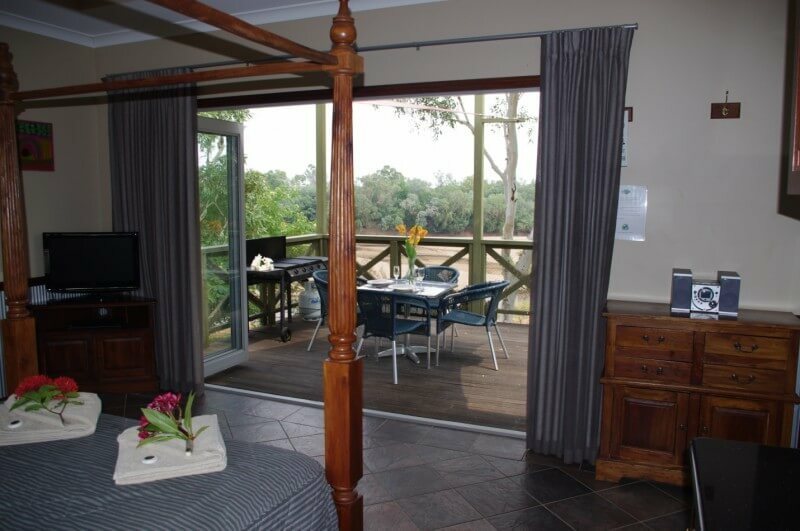 Safari Lodges are stand-alone tent-style units with solid floors, shaded timber decks and en-suite bathrooms. River View Studios are semi-self contained studios surrounded by natural bushland and wildlife, overlooking the Fitzroy River. These studios feature spa baths and private balconies with barbeque facilities. 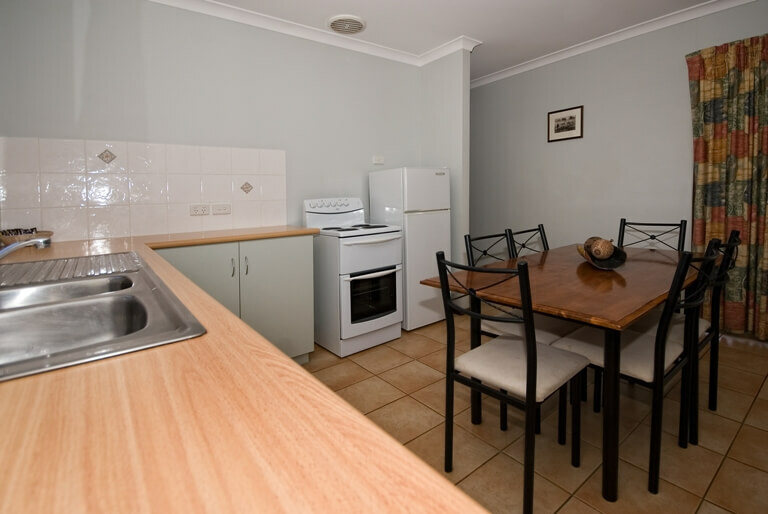 The Two Bedroom Family Units have large bedrooms with en-suites, fully equipped kitchen, laundry facilities, sofa and dining table. They look out over natural bushland or the tennis court. 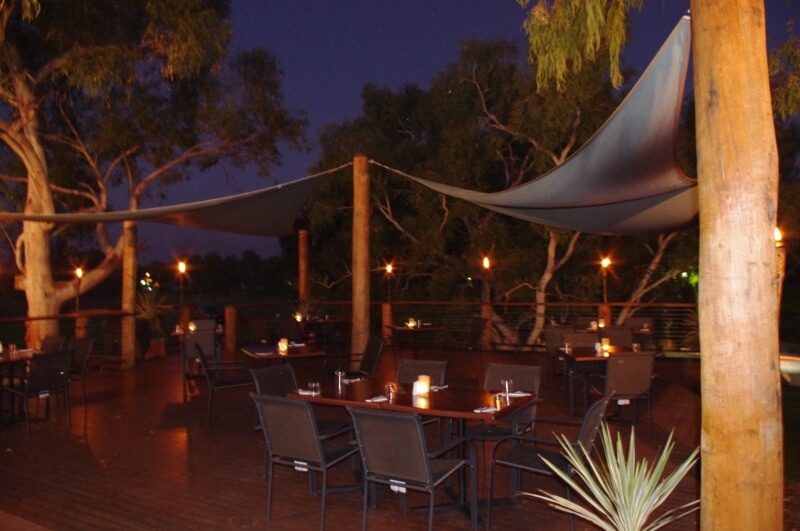 The Riverview Restaurant offers casual dining and serves breakfast and dinner daily.